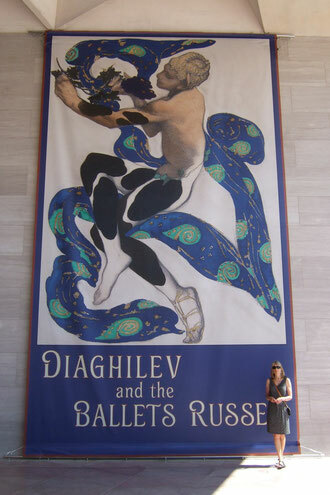 If there’s a ballet dancer, artist, set/costume designer or musician in your life, take her to the The Ballets Russes exhibit at the National Gallery of Art. 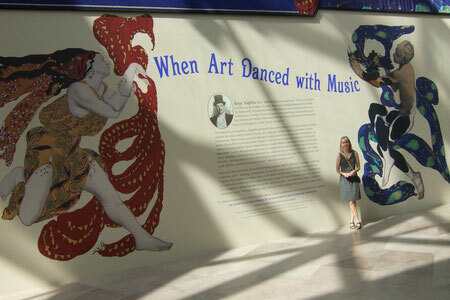 The exhibit highlights the company’s magnificent use of visual arts in performance and features original costumes, set designs, paintings, sculptures and much more. 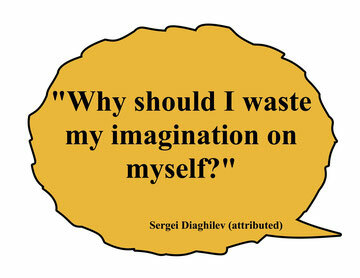 Serge Diaghilev, the company’s founder, collaborated with the most creative artists, dancers, and musicians of the era such as Picasso, Matisse, Nijinsky, Balanchine, Stravinsky, and Debussy. There were surprises around every corner, including Natalia Goncharova’s enormous back cloth from The Firebird and original costumes from the Rite of Spring. If you're unable to visit the museum, you can still "see" the exhibit in their fine brochure. Organized by the Victoria and Albert Museum, London, in collaboration with the National Gallery of Art, Washington.